Cool and reasonable through sense of exquisite by its color. To comfort reputation for Ali. 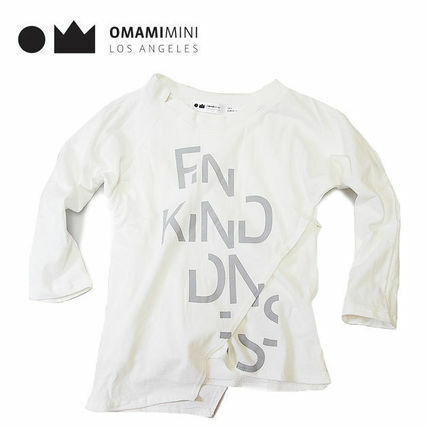 Kids Girl Tops are OMAMI MINI's most popular now.